The Hydro-Stop product line represents a family of products that provide tested, trusted solutions that architects, building owners and contractors turn to for all their roofing and waterproofing project needs. Hydro-Stop delivers sustainable roofing and waterproofing solutions that won’t come out of warranty until you tear the building down. 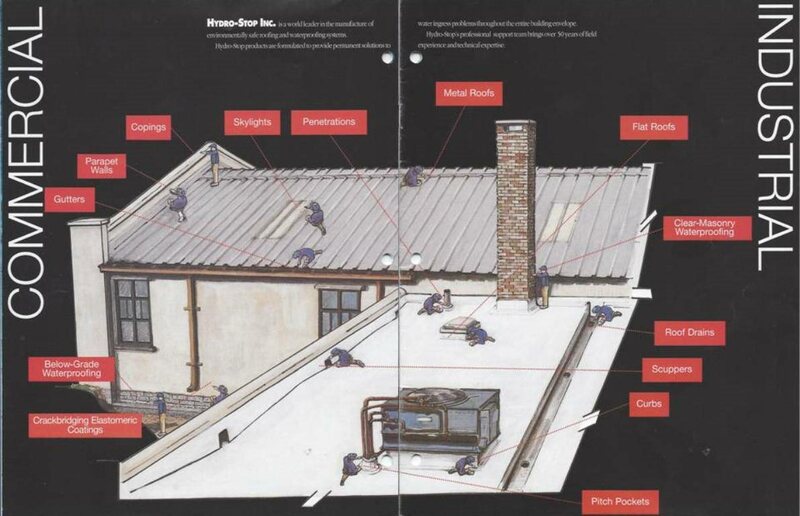 Install a Hydrostop roof system, and simply maintain roof surface and recoat as needed to extend the warranty – literally for the life of the building. Click the following links to learn more about our products!